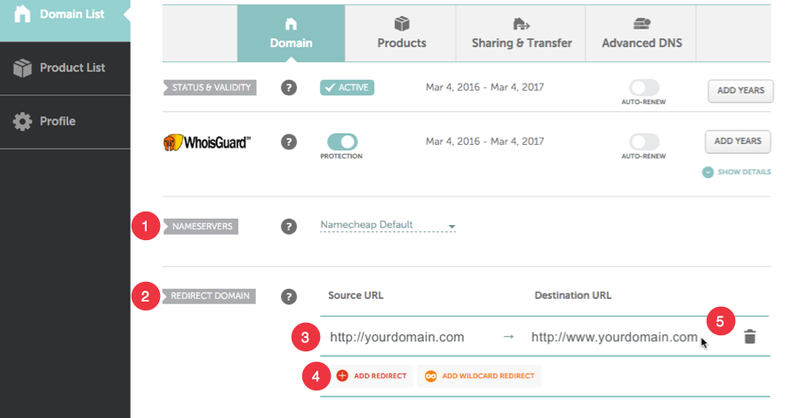 Connect your Namecheap.com domain name to your site. Sign in to your Namecheap.com account. Check that 'NAMESERVERS' are set to 'Namecheap BasicDNS' or 'Namecheap Default' If unsure, don't change. 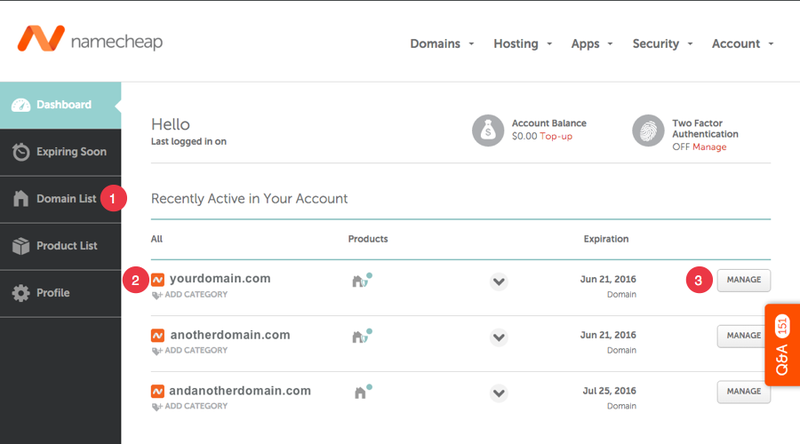 Check if 'REDIRECT DOMAIN' has already been set with Source URL and Destination URL as shown in the screenshot above (but with your actual registered domain name, not our example). Save changes (tap 'tick' icon next to rubbish bin). CNAME Record for host 'www' may show with the Value parkingpage.namecheap.com. If it does change to be your Format Address as set earlier eg. mysite.format.com. Tap the 'tick' to save any changes. 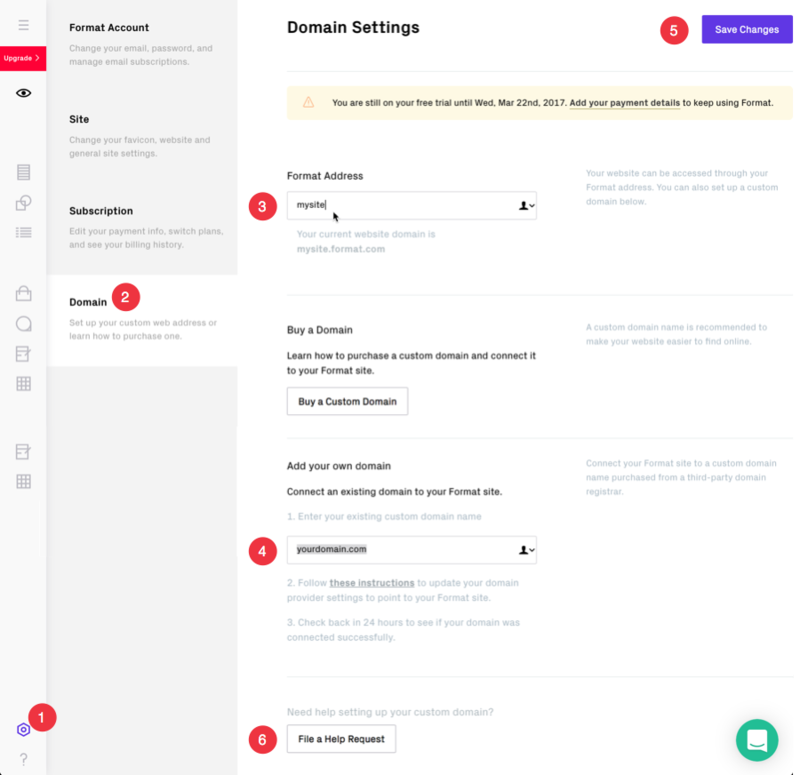 You can now log out of Namecheap. Changes to your registrar's site are not instant! They can take up to 48 hours to take full effect (however, it usually takes a few hours). It's best to check your connection after one day. 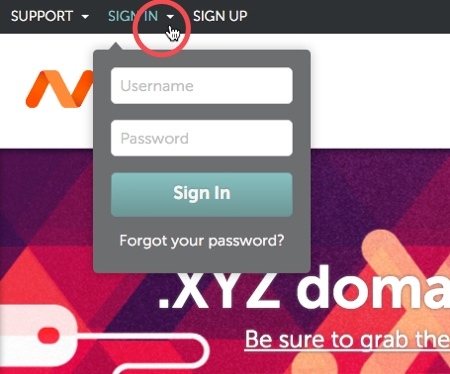 You will know that your domain connection is working when you enter yourdomain.com and your Format site loads with https://www.yourdomain.com in the address bar.